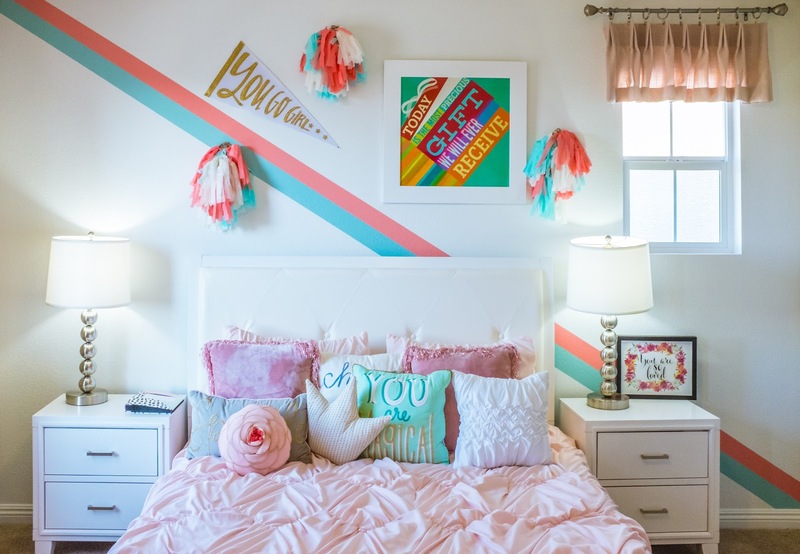 As a parent, keeping our children’s bedrooms tidy is definitely something I struggle with. They can be tidy one minute, then within seconds, chaos. 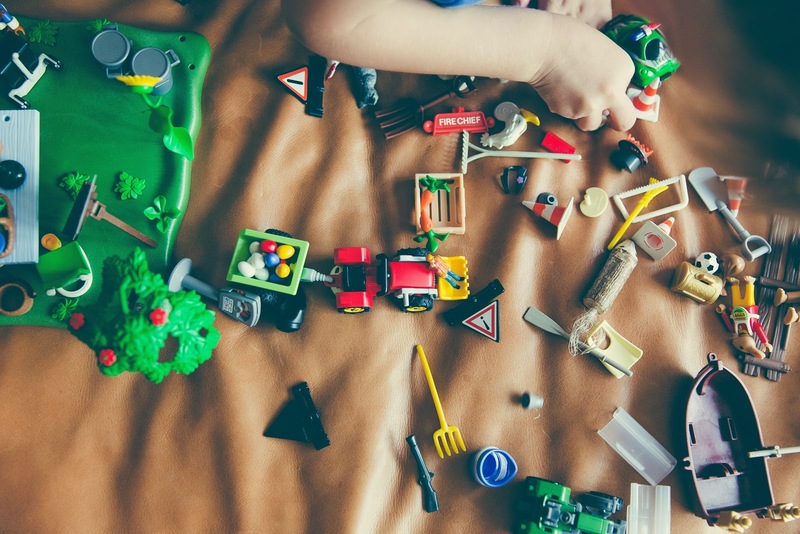 Toys can start spilling out into other rooms, and even after a thorough declutter, there can be so much stuff that there’s nowhere to put it. Children are often terrible at keeping their rooms tidy. They don’t understand the point. They think things are easier to find on the floor and fail to realise that this is how things get lost or damaged. If your children are a little older, you may have heard the “you clean it if you want it tidy” or “I like it this way”. You can find you spend every single weekend helping them tidy, only for it to be messy again by Monday morning. You may face the constant stress of finding things they’ve lost and find yourself threatening to throw everything away if you have to tidy up again. Children, especially older children and teens, are more likely to look after a room if they love it. The best way to ensure this is to let them help design and decorate it. Start by sitting and coming up with some ideas together. You could create a Pinterest board, or a mood board together to help organise your thoughts. Then, so shopping. Look at cool accessories and things they like, while offering them advice and trying to keep things under control. If they can’t have something, be honest and explain why, but make sure they know that it’s their room, and their ideas are valued. Then, when it comes to actually decorating, let them get stuck in and help. Even very young children can help with a little painting and decorating. Just make sure they are supervised at all times. Another way to make sure that they love their room enough to look after it is letting them make things. Kids love crafting and can feel incredibly proud of their work. Make some wall art together or try upcycling some furniture. You could even frame some of their artwork to show them how proud you are of them. The main reason kids hate tidying is that they find it boring. The ones that think it’s fun do it happily. So, make it fun. Get rid of all those boring storage boxes and replace them with some cool Toy storage choices. You can upcycle these yourself, using toys and posters that they already own. Make sure all of their storage is bright and colourful, and that it keeps their toys easy to access. Parents often complain that their kids don’t tidy up when in reality, they can’t. If they can’t reach the shelf easily, they won’t take the time to put their books back. If they can’t reach the hooks or the rail in the wardrobe, they will just dump their clothes on the floor. If you want them to keep things tidy, you need to make it easy and give them the tools that they need to do so. Add a rail halfway up their wardrobe, so that it’s easy to reach. Make sure the clothes they wear regularly are kept in the bottom draws, add easy to reach coat pegs to their walls, and if you’ve got storage boxes underneath their bed, make sure they are on wheels so that they can slide out easily. If they’ve got wall mounted shelves to save space, or a bookshelf that’s got high shelves, buy them a small set of steps so that they can easily reach the tops. Just make sure any furniture is secured to the walls, even when your children are older, to keep them safe. A messy room can be overwhelming, no matter how old you are. So, make it easier for them to manage. Create a simple checklist with things like “put clothes away” “take rubbish to the bin” “put dirty clothes in the laundry basket”. Leave it somewhere they can see and ask them to complete it every night when they’ve finished playing. Make sure the jobs are age appropriate and add to them as your child gets older. Create a reward chart and make having a tidy room at the end of the day one of the things your child can do to get a star. The reward can be anything that you want; it certainly doesn’t need to be cash or sweets. It could just be letting them pick the film for family movie night, or decide what you are all doing at the weekend. What are your tips for keeping kids’ rooms tidy? I’d love to hear them!